Our firm’s approach involves not only defending adults and minors in criminal matters but seeking alternatives to sentencing. Depending on the mitigating circumstances, the nature of the crime and the individual’s criminal record, various options can be available. These options include negotiating for deferred prosecution, educational or treatment programs for underlying problems (such as drug addiction) and court supervision. 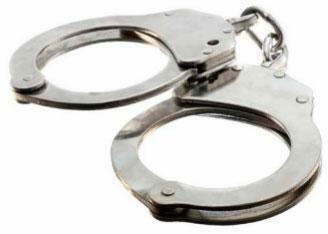 Our firm handles serious felony charges related to DUI/DWI, drug crimes, assault and battery, theft and other charges. A felony conviction stays on an individual’s criminal record for life. Our firm understands what is at stake and uses various methods to build a strong defense on behalf of our clients. We firmly believe that juveniles who have been involved in criminal activity, or have been accused of being involved in criminal activity, deserve a second chance. 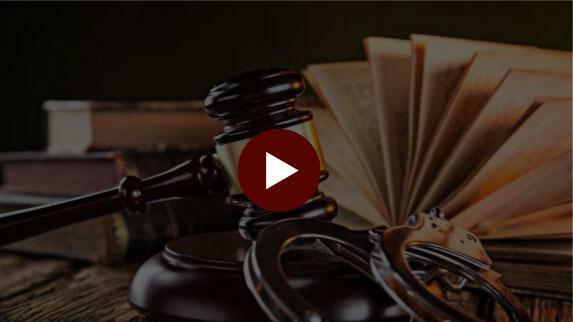 We represent minors in juvenile court who are facing charges related to underage drinking, drunk driving, theft, shoplifting, property crimes and more. If you are interested in arranging a free consultation with attorney Christopher Cosley, you may call 847-394-3200 or fill out a contact form and someone from our firm will be in touch with you promptly. Christopher M. Cosley is one of the rising young DUI and Criminal Defense Lawyers in the Chicagoland area. Trained as a former Assistant State’s Attorney, Mr. Cosley is a former felony prosecutor and lead DUI prosecutor. As such, by knowing exactly what evidence the prosecution will present and how they will likely present it, Mr. Cosley brings a unique dual perspective in the defense of his clients’ case. 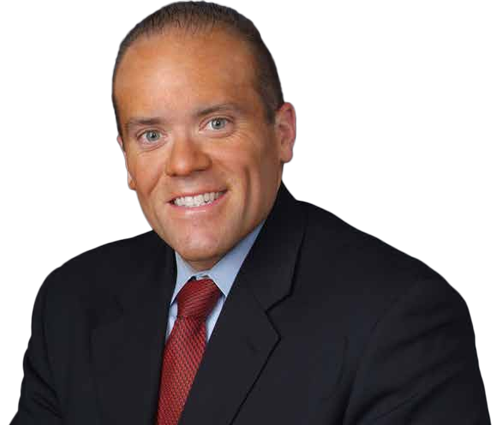 His reputation as a tough, successful litigator has earned him the respect of Judges, prosecutors, and clients throughout the Chicago-land courts. 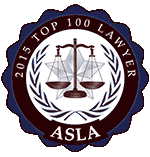 This esteemed honor acknowledges the top trial lawyers from each state. 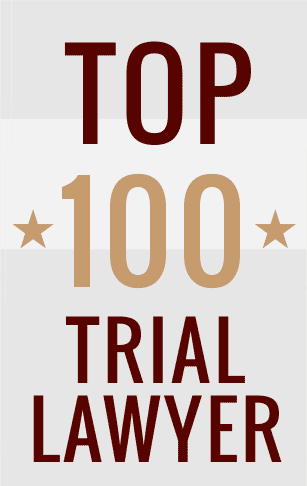 The Top 100 Trial Lawyers selection process includes peer nominations and third-party research. A Top 100 Trial Lawyer membership is offered on an invitation only basis to a select group of experienced attorneys from each state. Attorneys who qualify for membership meet the requirements of leadership, reputation, influence, stature and public profile. 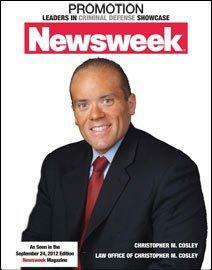 Chris Cosley is not just a lawyer he truly cares about the outcome for your well being. I wouldn't refer anyone else to my friends, family, or loved ones. I am grateful for everything that he has done for me. Thank you Chris! Chris was able to get two of the 3 tickets dismissed on a plea and even corrected the court at the last minute to make sure all tickets were included in the plea to avoid future bench warrants. Excellent service and I would hire again if needed. Chris did a great job. He thoroughly explained the process and answered my questions. When I got my ticket I was not happy but knowing Chris was in my corner really helped. I would recommend Chris to anyone with legal needs. If you or someone you love has been caught and charged with a first-time DUI or multiple DUI, you need a suportive DUI defense attorney. Consult The Law Offices of Christopher M. Cosley, located in Rolling Meadows, for assistance. Call our 24/7 answering service at 847-394-3200 to schedule an initial consultation. 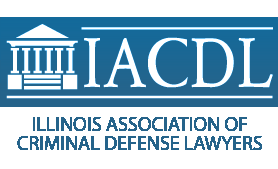 We serve clients in the city of Chicago as well as the surrounding McHenry County, Lake County, Cook County, DuPage County, and Kane County areas.